Lori Eshoo is an innovator, entrepreneur and leader who has an exemplary record of success in service to her customers, leadership in the mortgage lending and servicing industry, and inspiration for women in business. Lori’s business acumen, experience and proven judgment has set the standard in commercial and residential property management, valuation and tax compliance. She revolutionized tax servicing in 1997 when she founded National Tax Search, building the industry’s most comprehensive, full-service technology platform to automate complex tax management processes. Under Lori’s leadership, NTS has reduced risk and saved lenders and investors millions in potential loss. NTS is an influential leader in the industry. The company monitors over $250 billion dollars of total property market value at any given time. NTS has over one million parcels under administration, verifies over $14 billion dollars in property tax payments annually, and processes $6.5 billion dollars in property tax payments annually. Under Lori’s direction, the company has identified over $216 million in delinquent and sold taxes, dramatically reducing risk for her clients. Lori has unmatched expertise and personal commitment to client success, and uniquely guarantees accuracy for her customers. Under her direction, her team has built a powerful technology platform, which streamlines tax, flood and HOA research and payment processes. The combination of commitment to service and technology excellence is the foundation that makes National Tax Search a multi-million-dollar industry leader. 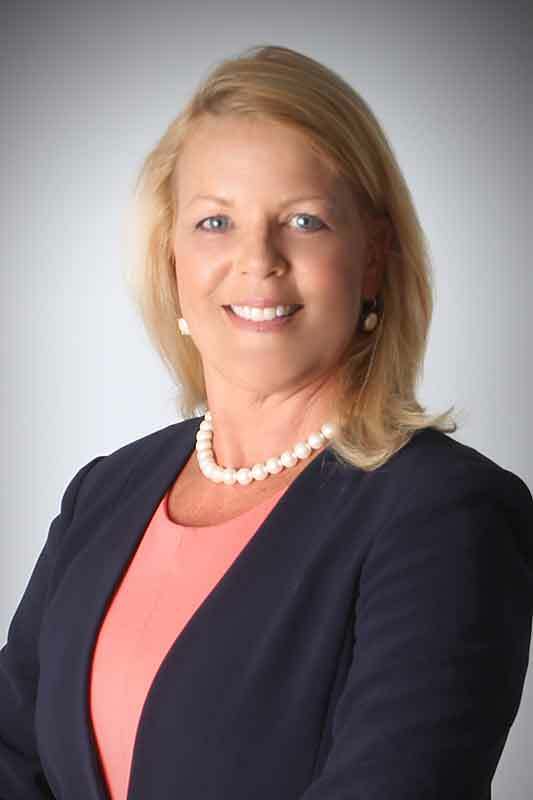 Under Lori’s leadership, NTS has become one of the largest, most influential tax servicing organizations in the nation, serving hundreds of clients in the U.S. and its territories. In addition to building National Tax Search, Lori is active in the industry. Lori has won the Ernst and Young Entrepreneur of the Year Award and was named to the Ernst and Young Hall of Fame. She has received American Business Stevies Awards for the International Women Entrepreneurs in Technology and Best Entrepreneur in Business under 100 Employees. Under her leadership, National Tax Search earned multiple other business and customer service awards such as The Top 100 Women Owned Businesses in Illinois and the Top 100 Diversity Owned Businesses in Illinois. She is a board member of the American Mortgage Diversity Council, and a member of the National Reverse Mortgage Lenders Association.